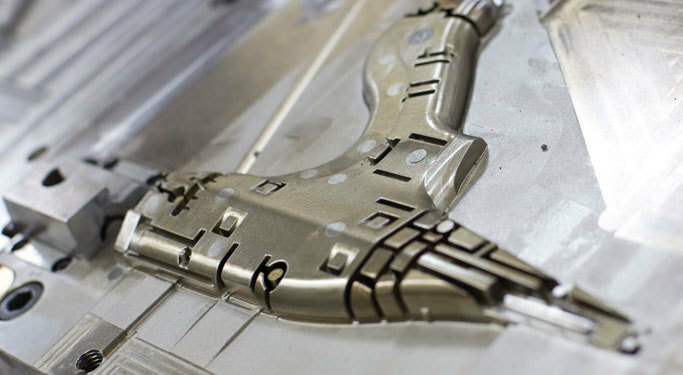 All tooling is accomplished under one roof in our complete state-of-the-art design and fabrication center. In addition to having complete layout capability and turning out finished components for our clients, our design and fabrication center produces proof of concept mockups for mold qualification and process validation. Three dimensional solids and surfaces programming software maximize efficiency and accuracy. 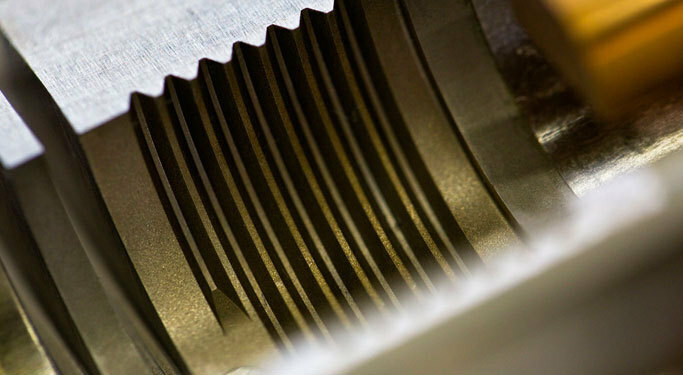 Electrical Discharge Machining (EDM) adds versatility to our machining process and allows precision in the smallest of cavities. Our EDM department includes four conventional and three wire-cut EDM machines. Being able to machine on up to 7-axis allows extreme accuracy on even the most complex shapes.